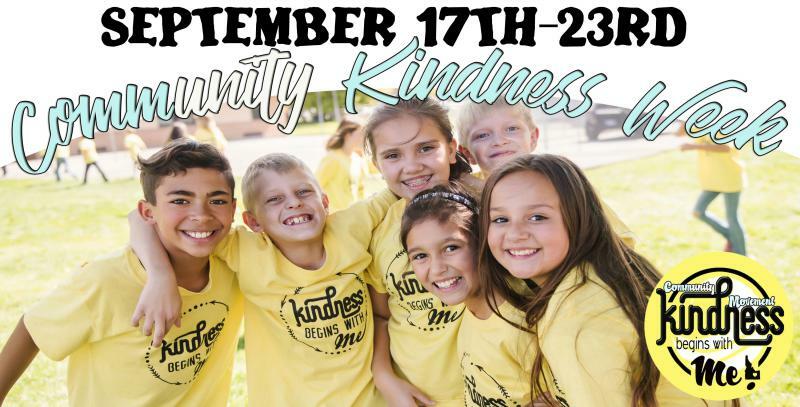 St. Luke's Amy Stahl and St. Alphonsus' Trish Grohs discuss 'Community Kindness Day' with Idaho Matters on Friday, September 28, 2018. Idaho is already pretty kind. Now there's a Community Kindness Day to help instill a culture of kindness in everyone. Idaho Matters takes a closer look. A new report finds Idaho students face more cyberbullying than kids in any other state. While the Gem State tops the list, other rural states also rank highly. 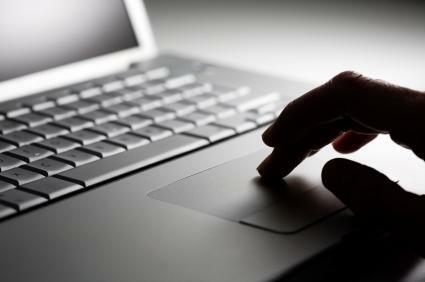 The Idaho Department of Education says one in five high school students has been cyberbullied. That backs up new findings from education company Educents which says a little over 21 percent of 9-12 graders have been the victims of cyberbullying. The report says 26 percent of high schoolers have reported on-campus bullying.